Natsume today announced the creation of its Natsume Indie Program, an initiative in which it will partner with independent developers around the world “to introduce creative, innovative games to a wider audience.” The first project will be Cosmic Defenders, an upcoming Switch title from developer Fiery Squirrel. 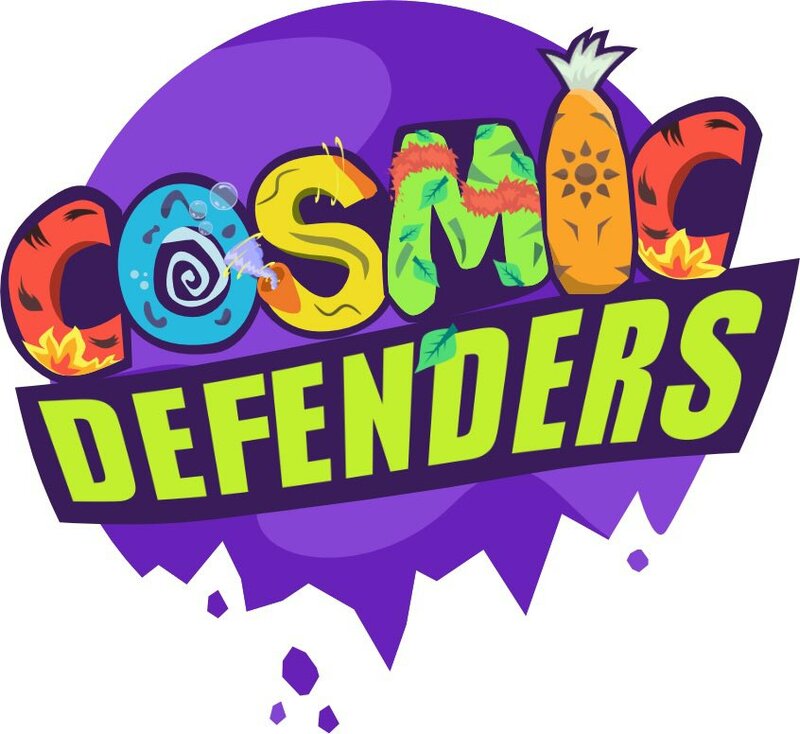 Cosmic Defenders, a 2D fast-paced revolving shooter, is “about a group of unconventional heroes using the power of nature to stop chaotic aliens from taking over the universe.” You’ll cooperate with other guardians to protect the galaxy from the wicked and restore peace. Natsume and Fiery Squirrel will share more news about Cosmic Defenders leading up to E3 2019. 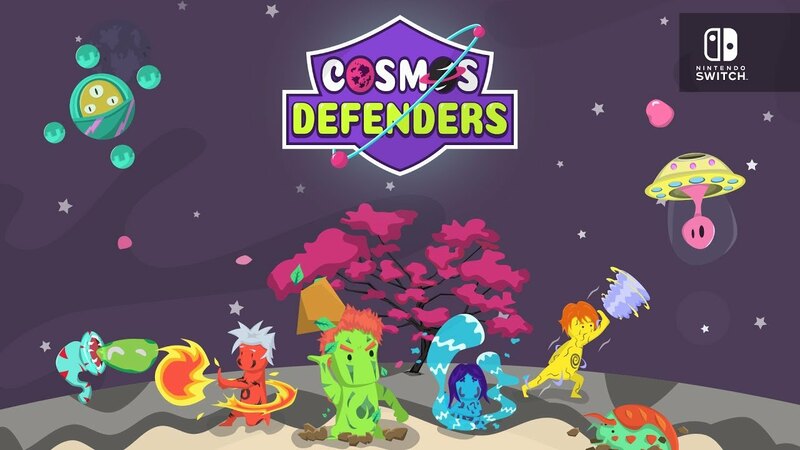 Fiery Squirrel prepared a new gameplay trailer for its upcoming Switch title Cosmos Defenders. Get a look at the video below.